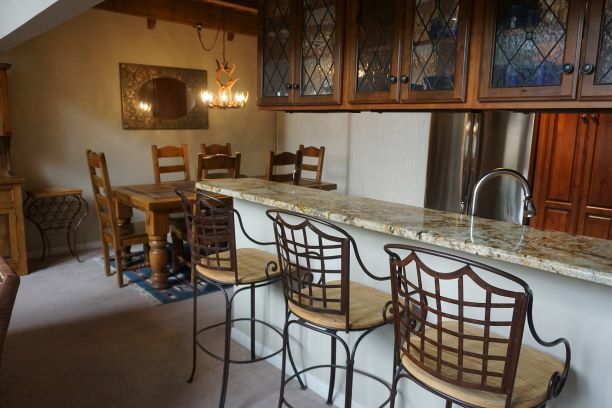 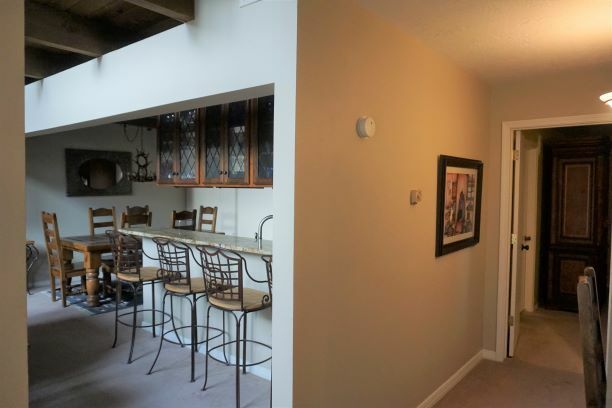 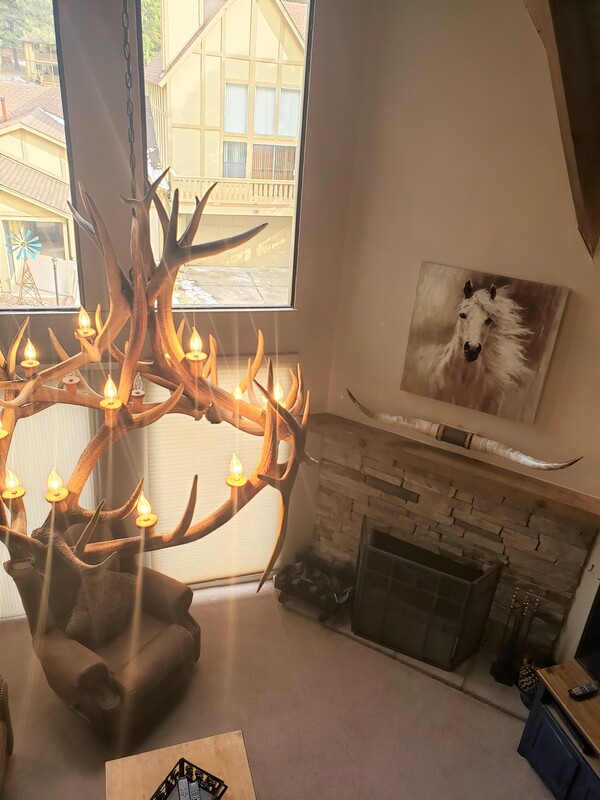 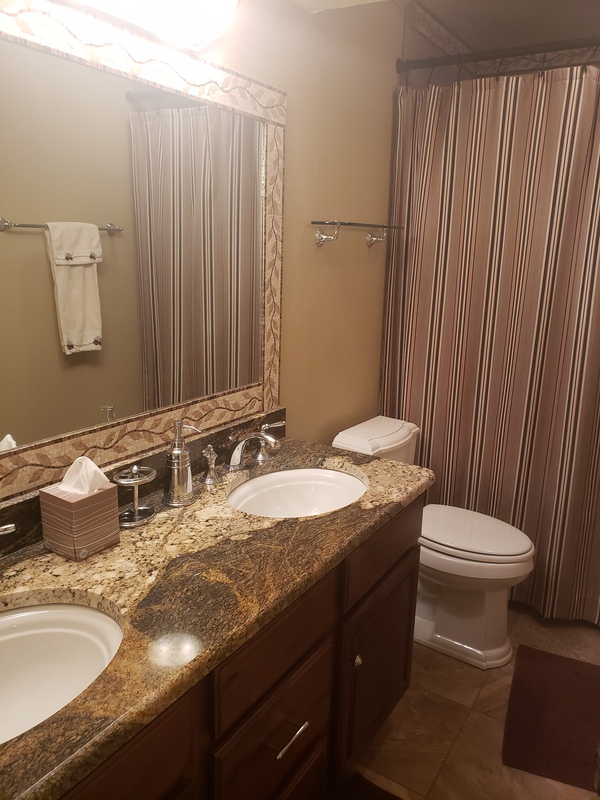 Townhome 20 has four bedrooms, and three and a half baths. 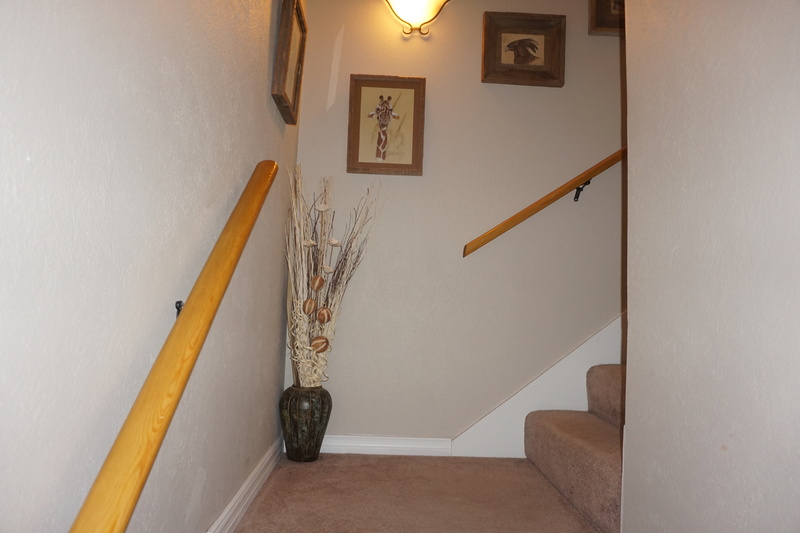 There are three levels with a ground level entry and double car garage. 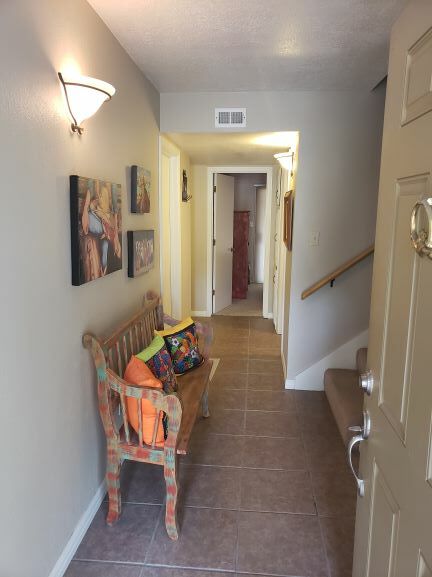 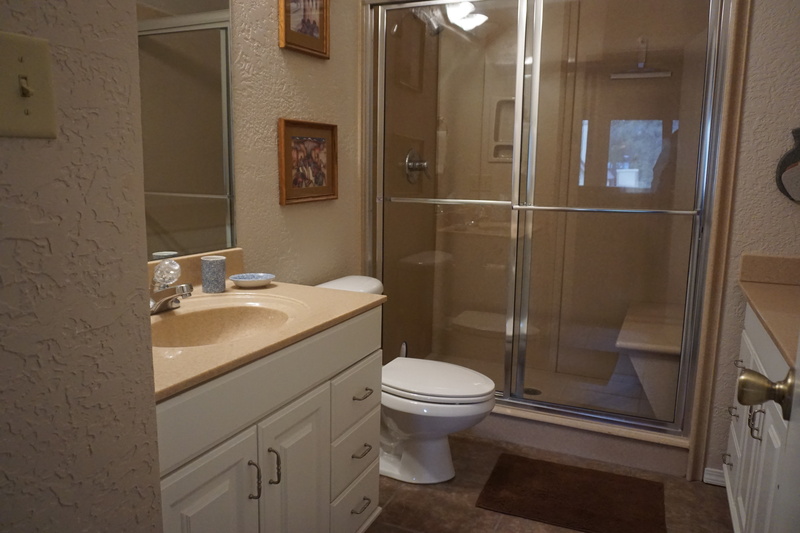 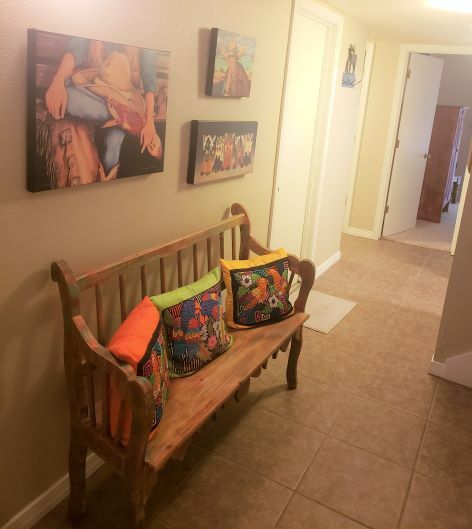 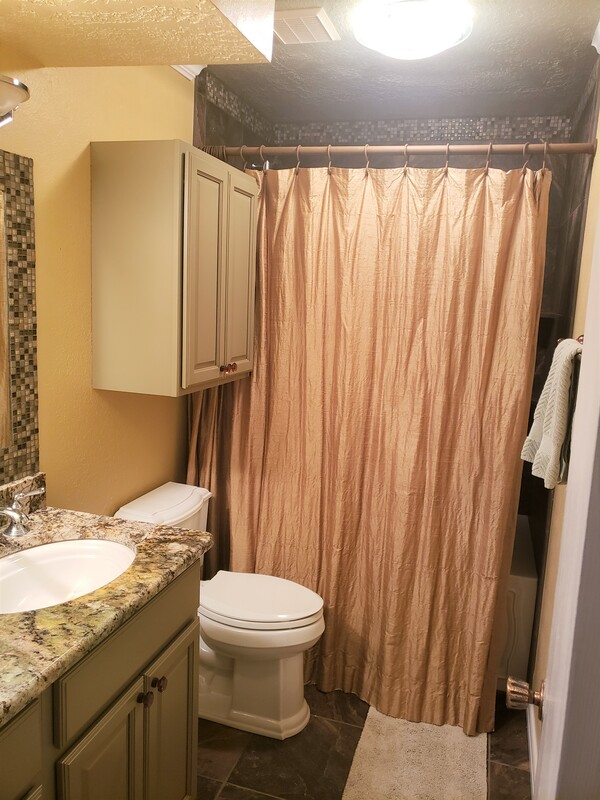 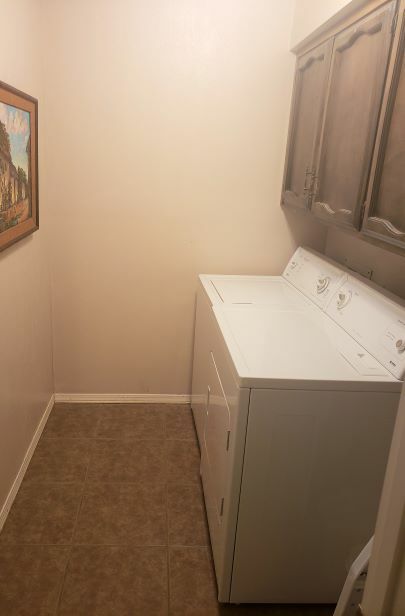 Also on the ground level is a laundry room, two bedrooms and full bath on entry level. 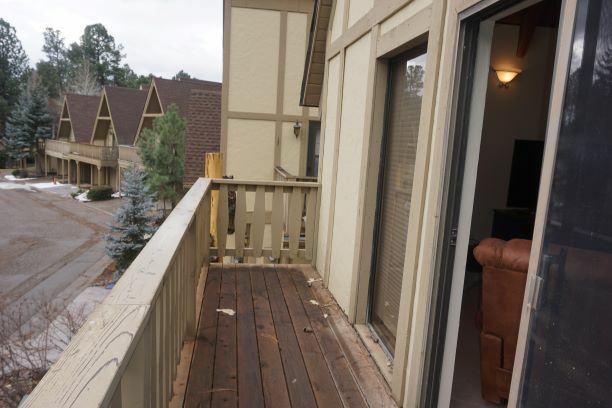 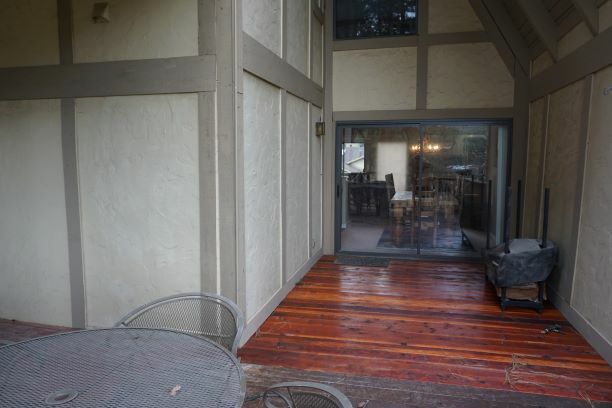 Each bedroom has a sliding glass door that accesses a large covered deck. 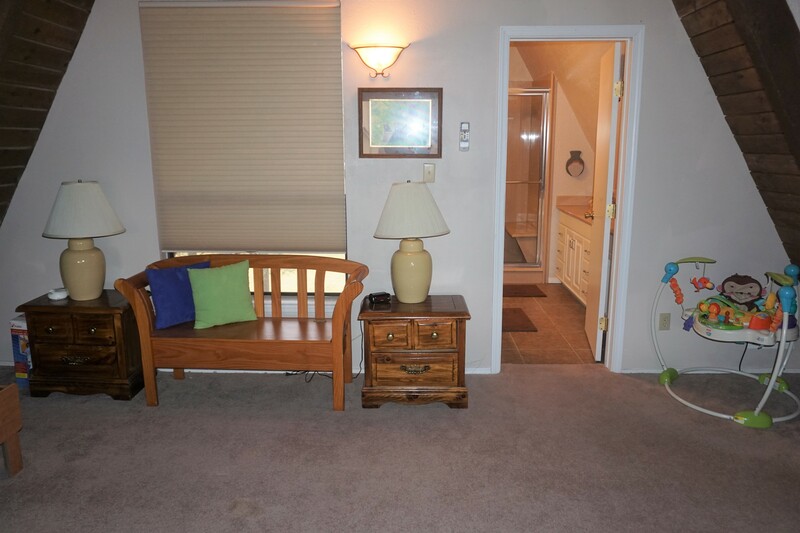 The kitchen, dining/living room and Master bedroom with private bath and a half bath are on the second floor. 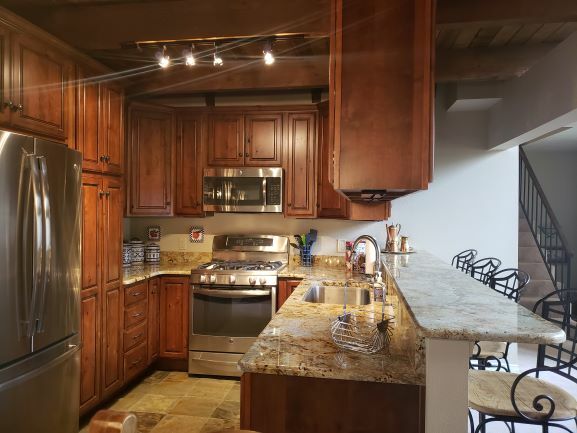 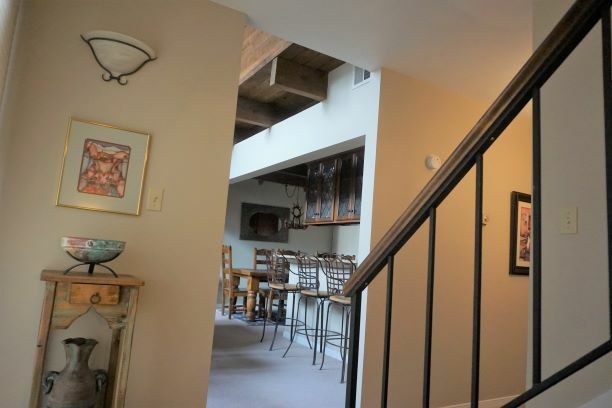 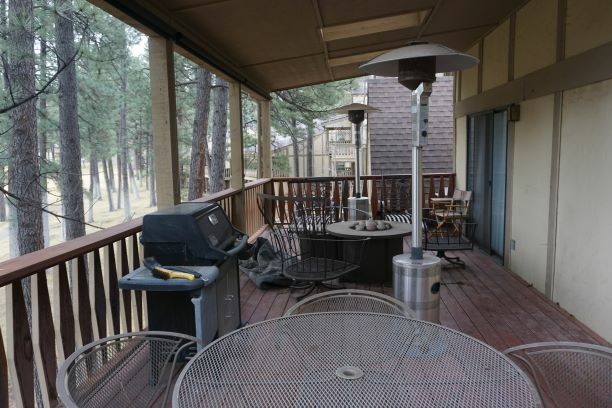 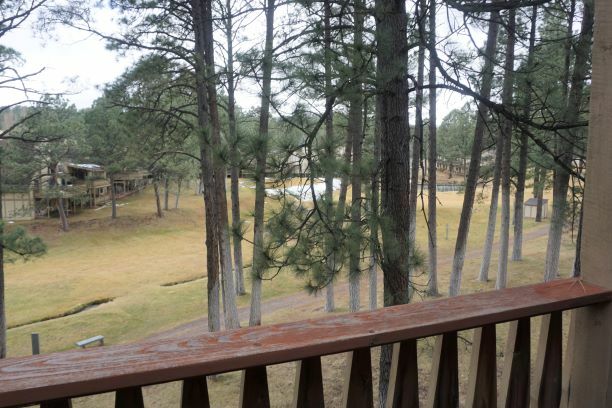 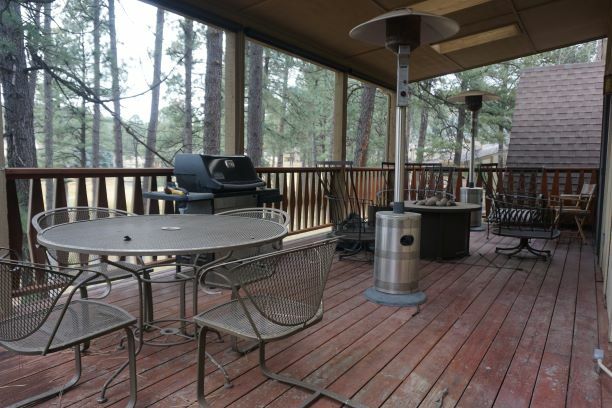 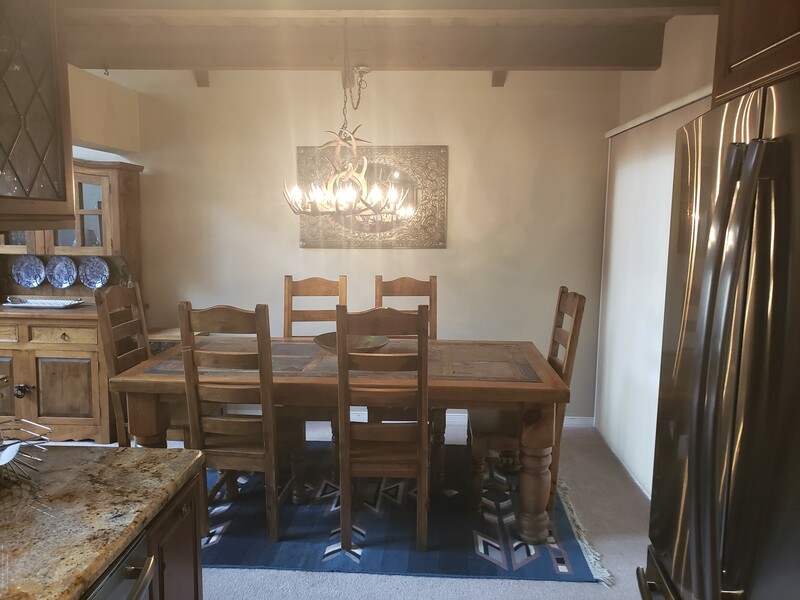 Off the Dining area and kitchen is a large back deck with grill with a view of the Cedar Creek and the golf course. 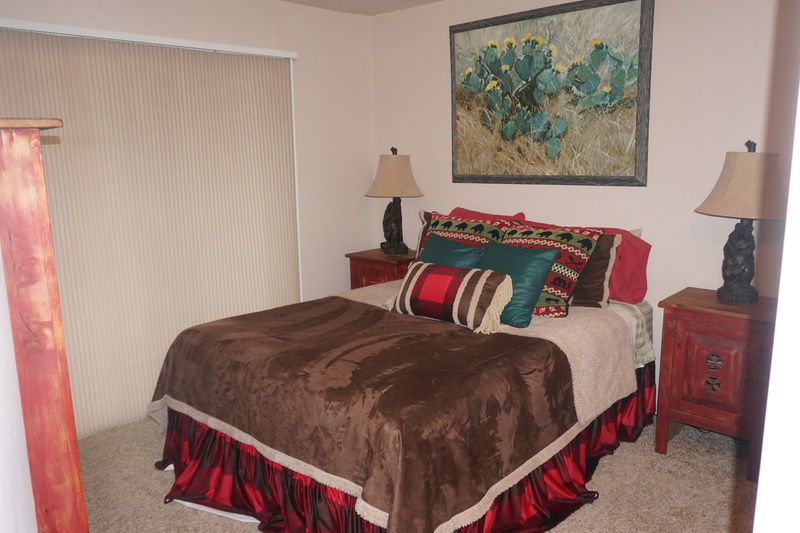 The Master bedrooms has access to the large covered deck. 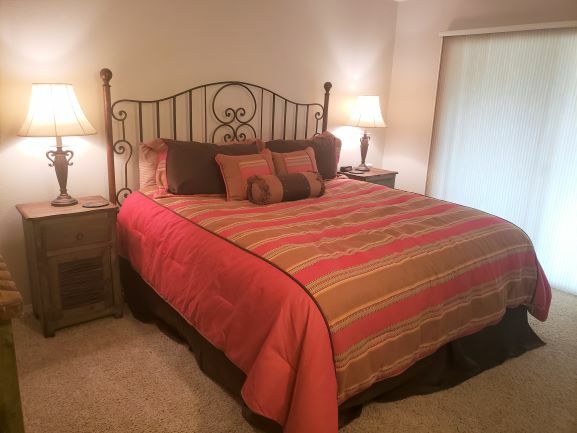 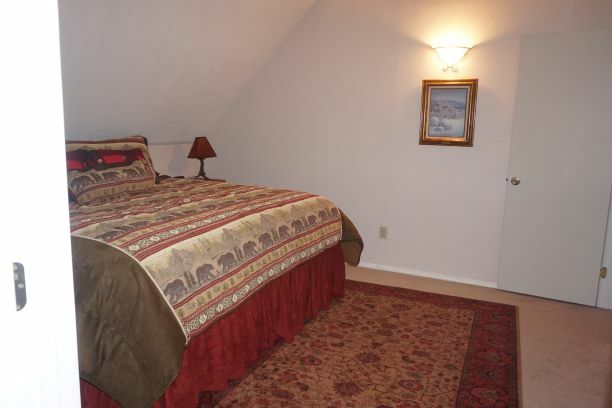 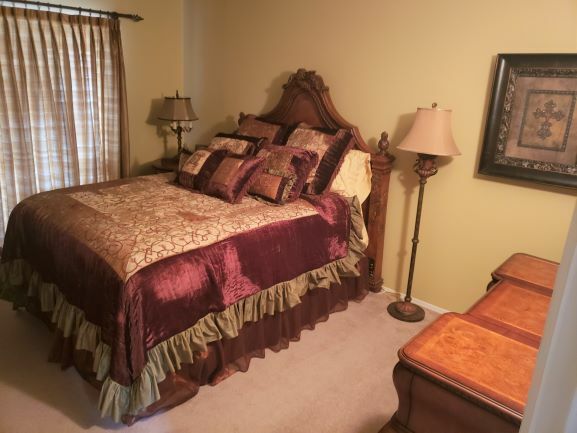 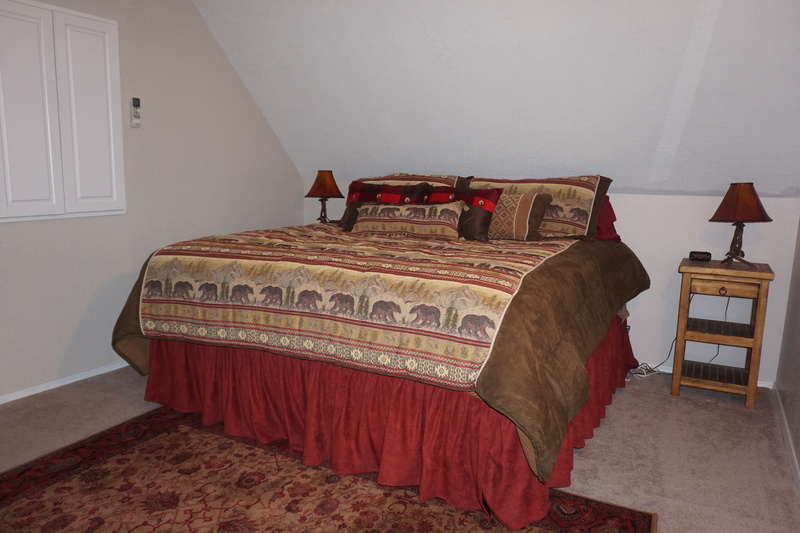 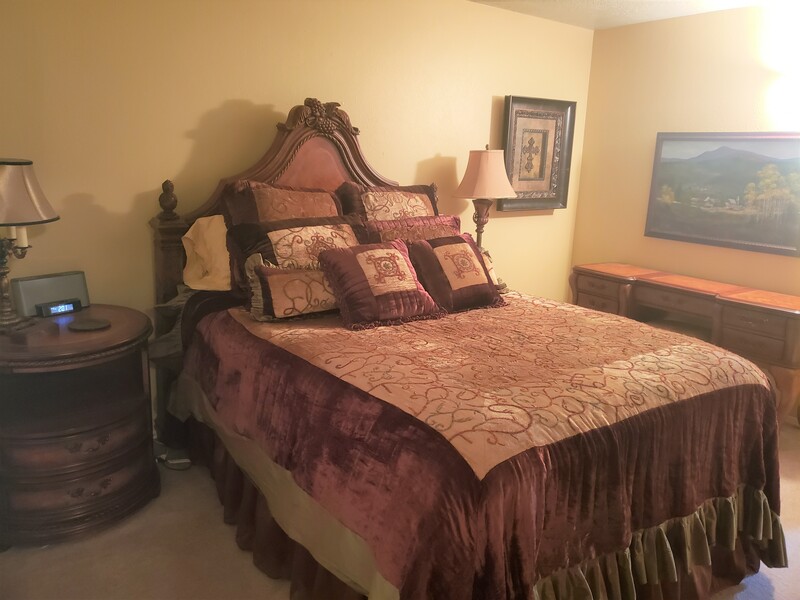 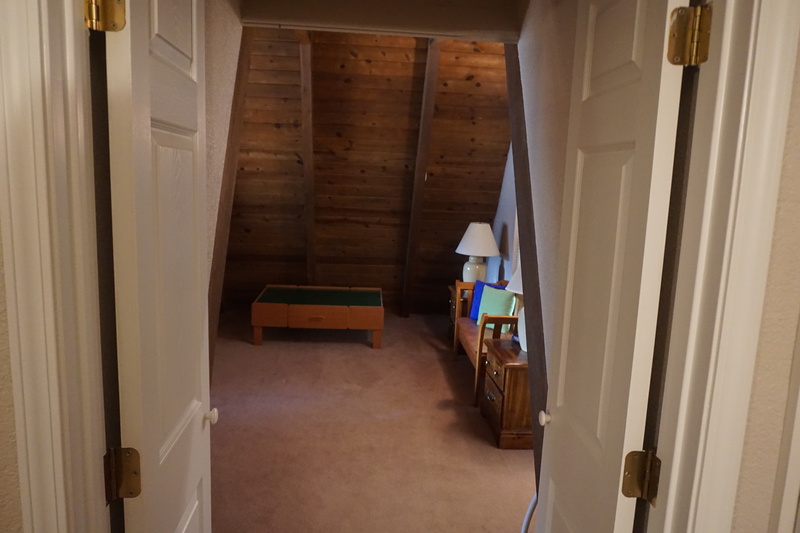 On the third level is a bedroom with king bed, a game room and full bath. 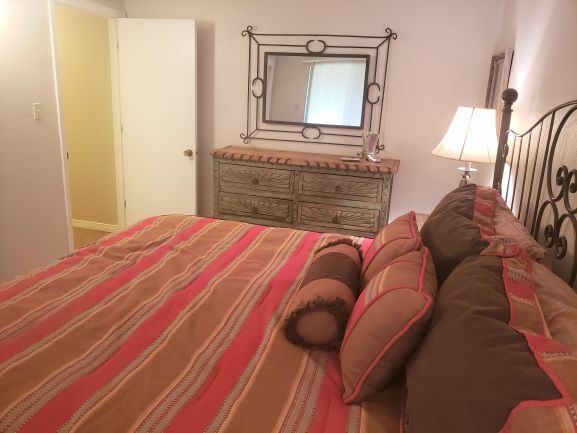 The Maximum occupancy is 8 people. . 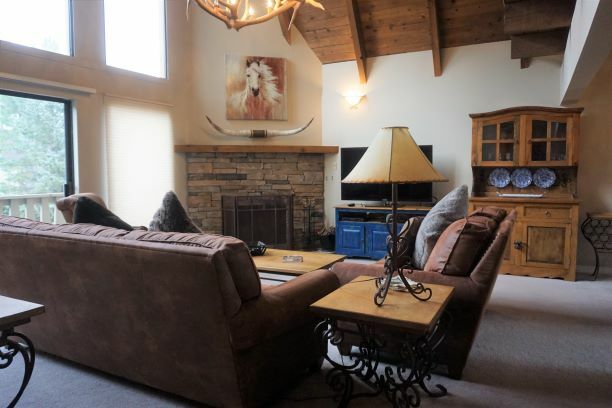 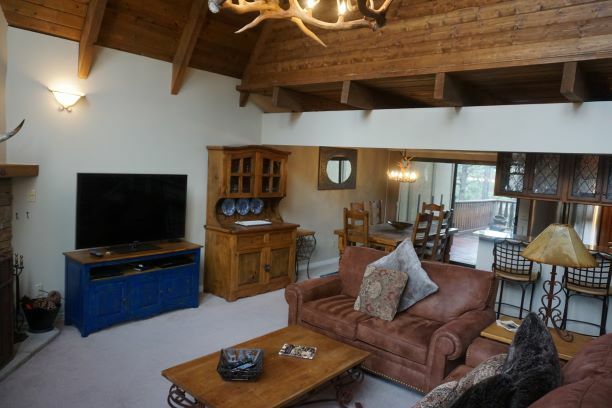 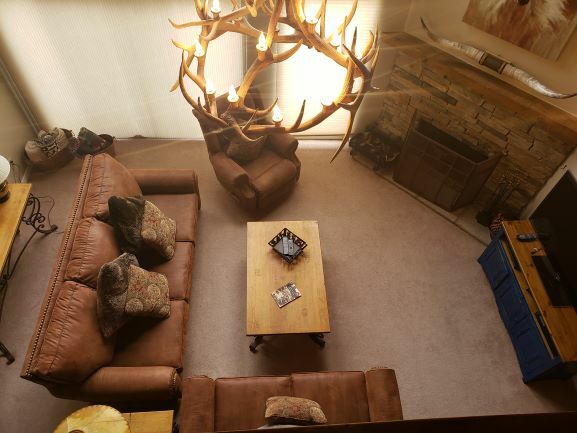 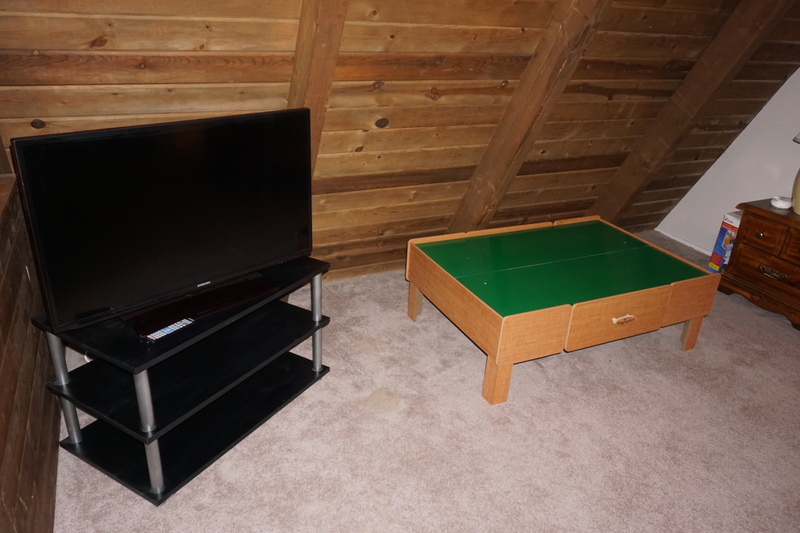 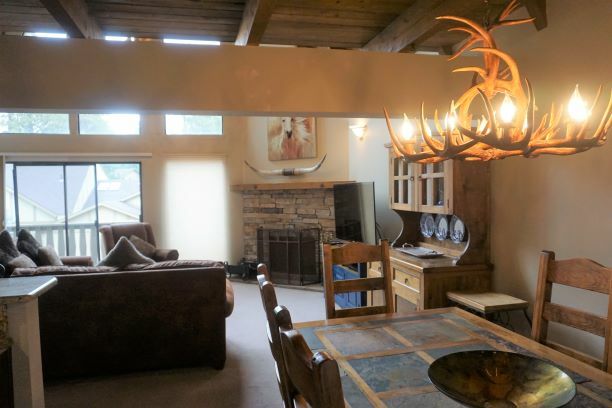 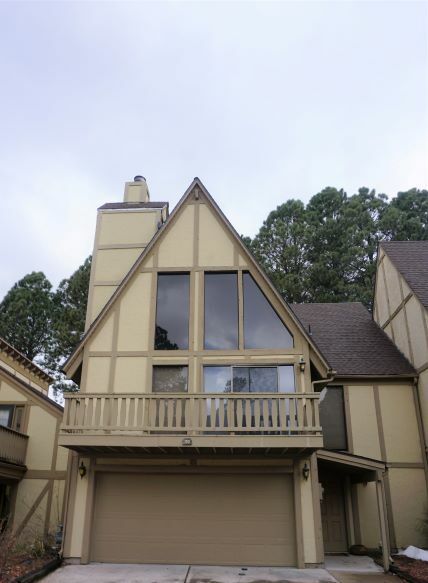 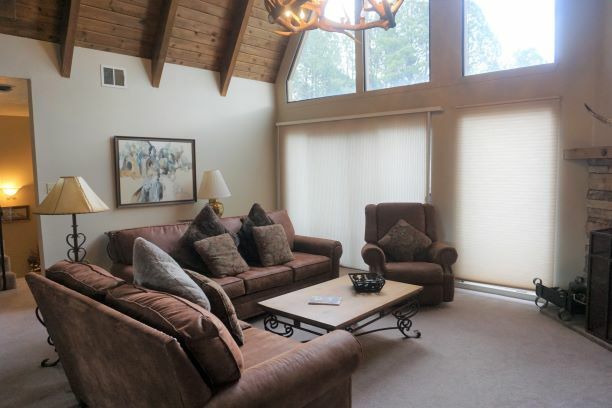 This home has wireless Internet, and a wood burning fireplace in the living room to enjoy on the cold nights. 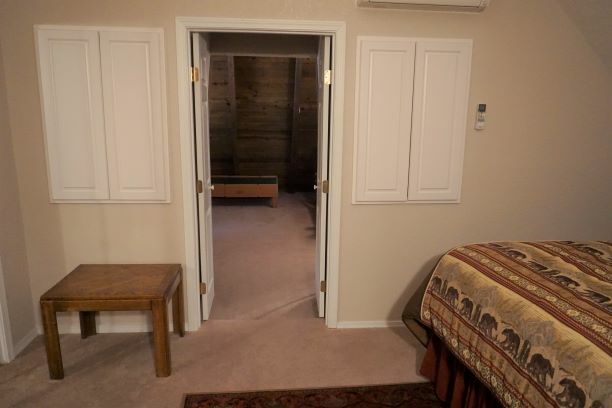 The square footage is 2470.